Life is a mad rush. And we hardly find time to do laundry, let alone doing it right. 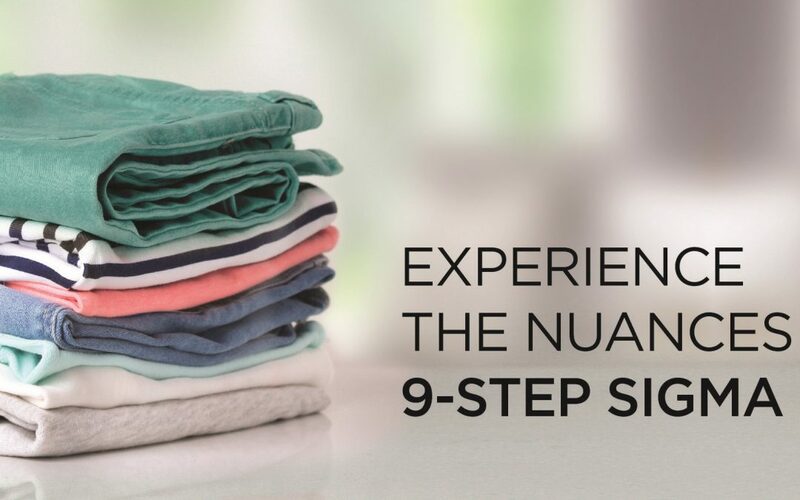 It is a time- consuming process, gathering clothes, separating them according colours and fabric, and then following wash care instructions – all of these are something that is ignored, which usually leads to clothes ageing much before they are supposed to. Have you washed your woollens yet? It’s time to unpack those woollens and get spruced up for the winter. It’s time to get all those sweaters, sweatshirts, turtlenecks, mufflers, cardigans etc. out of the closet.